$16.75/P.S.F./Modified Gross First floor office space with private entrance and break area. 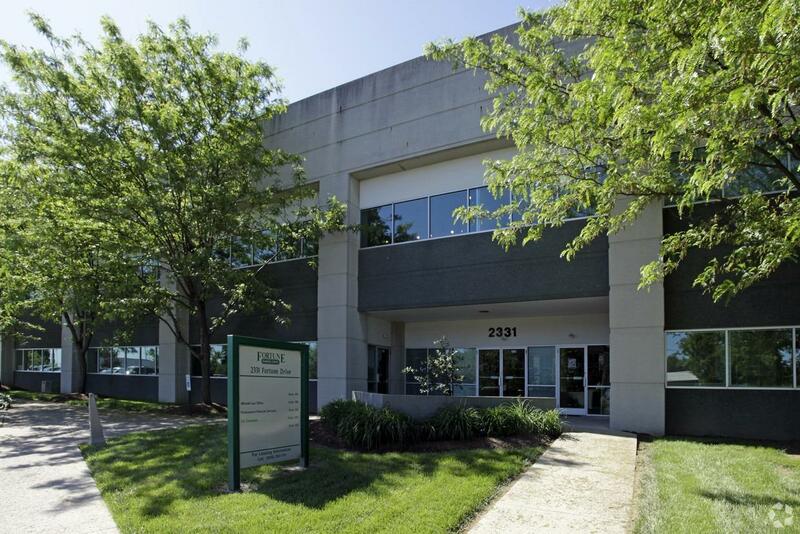 Located in Turner Business Center with ample parking available. Minutes from New Circle Road and Interstate.